'Gerhard Richter, Panorama' At Berlin's Neue Nationalgalerie A retrospective of Gerhard Richter's work is now on display at the Neue Nationalgalerie in Berlin. The contemporary artist, 80, has 130 paintings and five sculptures in the show "Gerhard Richter, Panorama." This past February, Gerhard Richter celebrated his 80th birthday. In tribute to the artist, a retrospective of Richter's work is now on view at the Neue Nationalgalerie in Berlin. Gerhard Richter is considered one of the most important artists of our time; In 2004, The Guardian described him as the "Picasso of the 21st century." Still, when it comes to public appearances, the artist often seems reserved, almost shy. Dorothee Brill, who co-curated the Richter exhibition, worked with Richter while preparing the show. "It's true. This is kind of the image he has, of being shy, not a man of many words. And I had the impression that, also from reading his text, he is not interested in developing theories about his work by himself," Brill says. "Gerhard Richter, Panorama" is the title of the retrospective organized in conjunction with Tate Modern in London and the Centre Pompidou in Paris. Around 130 paintings and five sculptures were selected in close cooperation with the artist. The exhibition displays Richter's ongoing painterly dialog between abstraction and figuration. "And that's also something we really wanted to show with our hanging here in Berlin- being very strictly chronological. So you see the diversity in style that he pursues, not one after another, but simultaneously. He paints in modes that are extremely different and doesn't need a structure or a linear development." The show starts with Richter's most recent work from 2011 - a large-scale abstract digital print that looks like a curtain of stripes, playing off his squeegee paintings from the mid 1980's. Then the viewer dives into Richter's past work, starting with "Table" from 1962, a monochrome painting in shades of grey. Betty, 1988, Oil on Canvas. "So he paints the table in a slightly abstracted manner, but very clearly recognizable, and then in the very end he applies the swirl of paint in the middle of it, disguising the table. Now in retrospect, it looks like if that painting were the headline of what he is going to engage with." 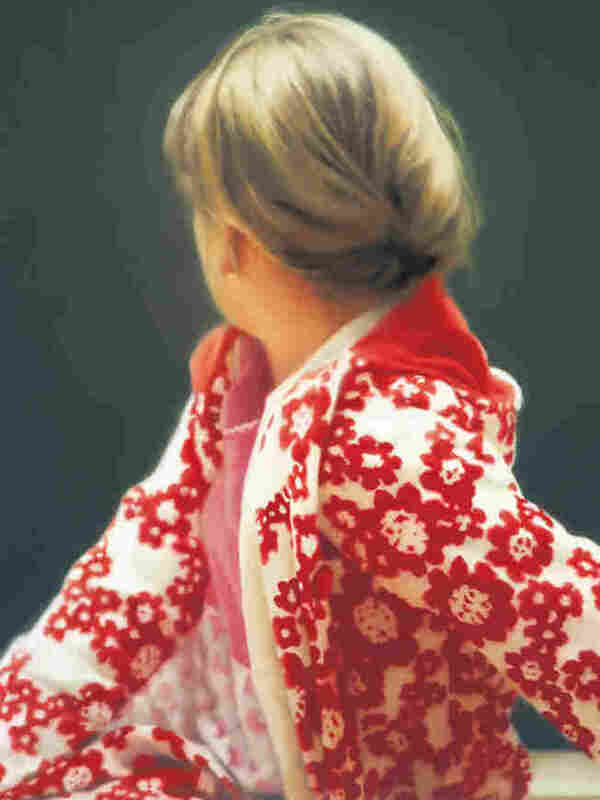 Richter's famous photo-based paintings, blurred portraits of family members, large landscapes, his cycle of grey paintings and historical scenes, like the bombing of Dresden, represent five decades of his production. Gerhard Richter was born in Dresden in 1932 and left the GDR in 1961, shortly before the Berlin Wall was constructed. In terns of Richter's enormous success, Brill says he was never a shooting star in today's sense of the word. He studied in Dusseldorf when he was 30 years-old, and his recognition came step by step. "His works can be received on very different levels. You can have the pure pleasure. You don't need to know much about contemporary art to enjoy them, and enjoyment is very important for Richter. At the same time, and that is also testified by the meters of books that have been written on him, you can approach the work on a highly theoretical and complex level." In addition to the show at the Neue Nationalgalerie, Richter's most well-known cycle of paintings, the October 18 1977 series depicting the German terrorist group RAF, is on view at the Alte Nationalgalerie. 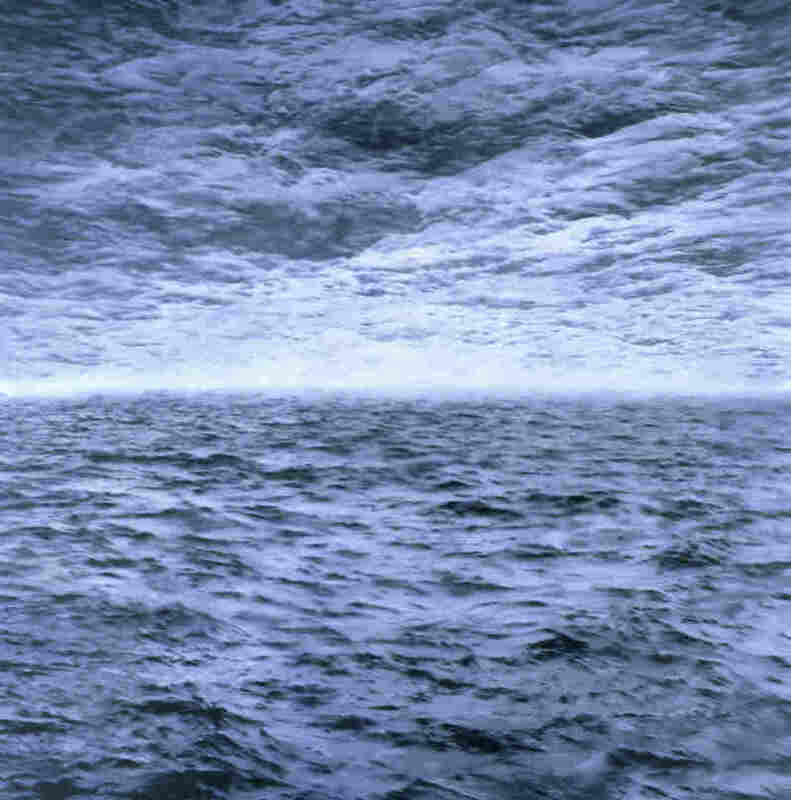 "Gerhard Richter, Panorama" runs until May 13th.